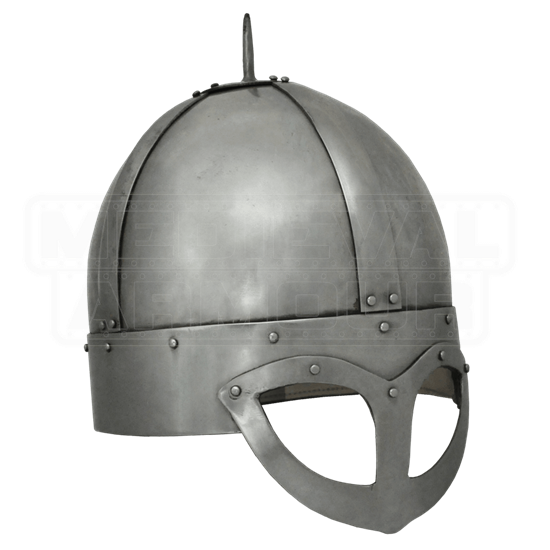 This helmet provides one of the most period accurate pieces for Viking re-enactors. Made of 14 Gauge Steel, it will stand up to anything thrown at it. It is a replica of an original found at Gjermundbu Village in Norway. 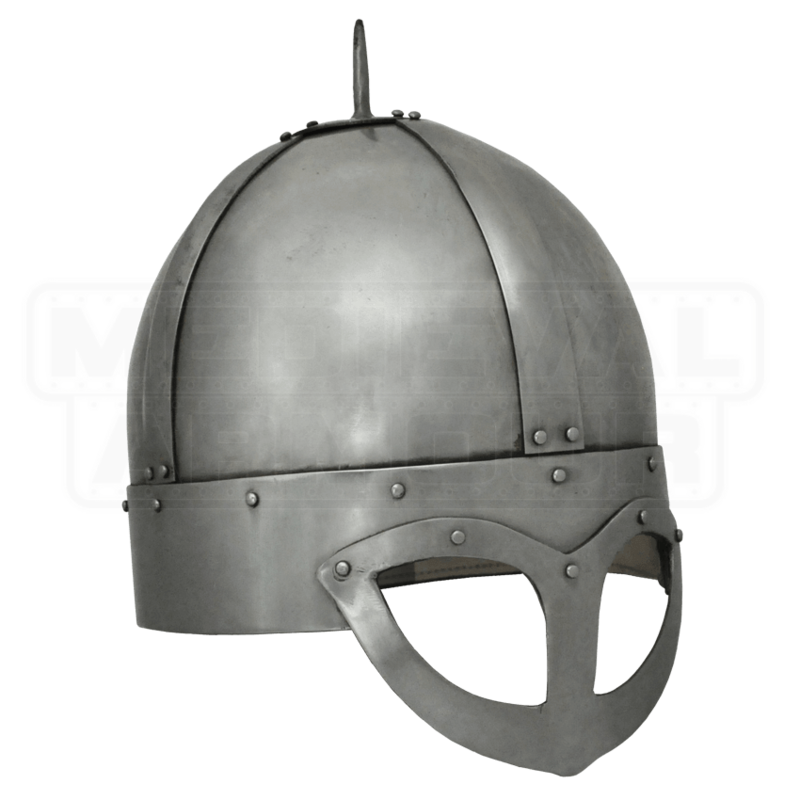 Thought to be one of the only surviving true Viking helmets, this replica is sure to please any collector or re-enactor.